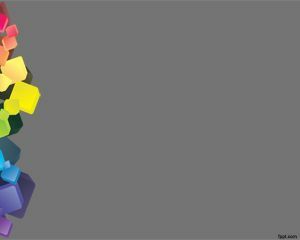 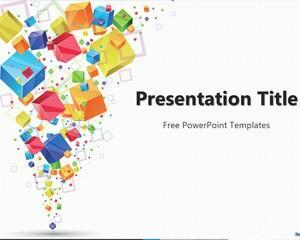 Free 3D Cubes PowerPoint template is a free 3D PPT template that you can download for presentations in Microsoft Power Point. 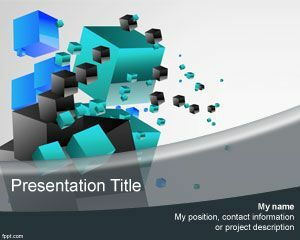 This PPT template with cubes in 3-dimensional effect can be used for modern Power Point presentations as an abstract background, but you can download 3D Cube template for powerful business presentations or innovation PPT presentations in Microsoft Power Point 2007 and 2010. 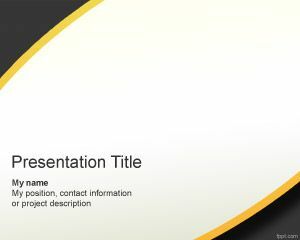 This 3D PPT template is compatible with Microsoft PowerPoint as a free PPT template. 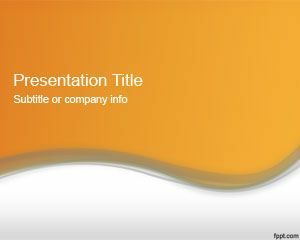 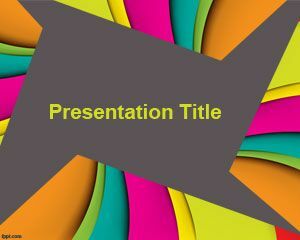 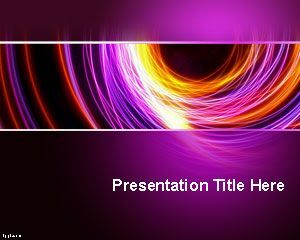 This 3D Boxes templates in PowerPoint is a free PPT Template for presentations.